The Richard B. Harrison Library first opened in 1935 to serve as a public library for the African American community in Raleigh. The driving force behind the library was Mollie Huston Lee, who served as the librarian for more than 30 years. Mrs. Lee built outstanding collections of African American literature and local history. 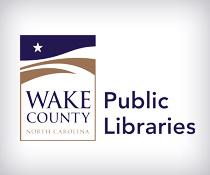 The vertical files in the library document individuals, institutions, and events significant to the history of Raleigh through the middle part of the 20th century. 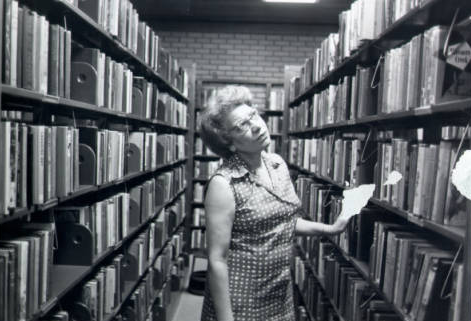 Mrs. Lee poses in the stacks at the Richard B. Harrison Library on New Bern Ave.